"AC/DC band members would like to thank Brian Johnson for his contributions and dedication to the band throughout the years. We wish him all the best with his hearing issues and future ventures. As much as we want this tour to end as it started, we understand, respect and support Brian's decision to stop touring and save his hearing. We are dedicated to fulfilling the remainder of our touring commitments to everyone that has supported us over the years, and are fortunate that Axl Rose has kindly offered his support to help us fulfil this commitment. 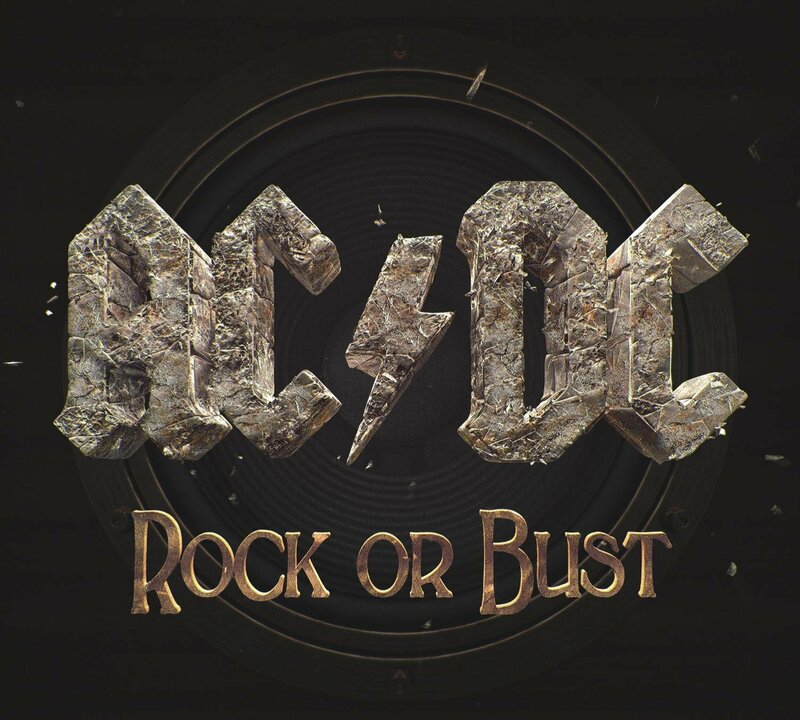 AC/DC will resume their Rock Or Bust World Tour with Axl Rose joining on vocals. The European stadium tour dates begin on May 7 in Lisbon, Portugal and run through June 12 in Aarhus, Denmark as previously announced (see below for full itinerary). Following this European run of dates with AC/DC, Axl Rose will head out on his Guns N Roses, Not In This Lifetime Summer Stadium Tour. The 10 postponed U.S shows will be rescheduled and announced imminently, also with Axl Rose." So what does this actually mean? Is Axl joining AC/DC just to finish the tour or will it be a longer secondment? Is this the last of AC/DC as a band? Can we expect an AC/DC album with Axl as a frontman? Who knows? Certainly it seems he will still be singing with GnR for the foreseeable future and I can't really see him doing both for long. There is no mention of the news at all on the GnR official website but it really sounds, from AC/DC's official statement, like Brian Johnson and AC/DC have gone their separate ways rather than he's just stopped touring with them - "all the best with... future ventures" has a bit of a ring of finality to it. So are we witnessing the end of an era or the beginning of a new hybrid? Will it be a Whole Lotta (Axl) Rosie or Welcome to the Bungle? Let us know what you think.